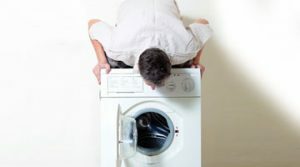 Are you looking for washing machine repair in Brent? Then you’ve come to the right place. 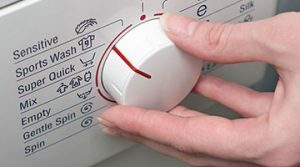 If your washing machine won’t spin, it’s making a loud noise or there’s water all over your kitchen floor, don’t worry. Whatever the problem, we have a team of experienced electrical appliance repair technicians and we’re happy to help you. Don’t discard your machine or immediately replace it with a new one. 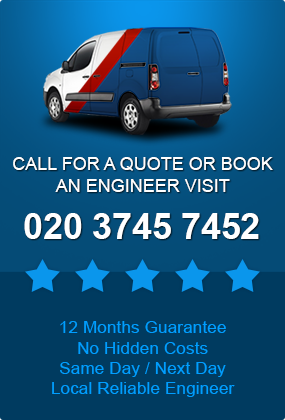 Our technicians can visit on the same day you call,identify the problem and may be able to fix it straight away. They carry a wide selection of spare parts for all washing machine types. If the part your machine needs isn’t in stock, it can be ordered quickly from our warehouse where we have over 5,000 spare parts available. The London Borough of Brent is a London borough in north west London, and forms part of Outer London. The major areas are Kilburn, Wembley and Harlesden. A choice of times for your repair job – even evenings and weekends. You don’t have to wait in all day for your service engineer to turn up. We will only attend your home when it is suitable for you, as we know our customers have busy lives. Our team works seven days a week. 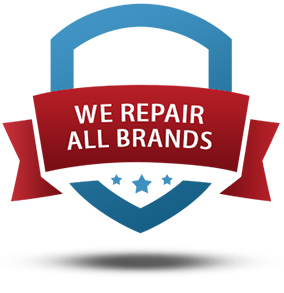 Highly qualified service engineers – who have been working in appliance repair for at least a decade, so you only get the best in the industry. We never hire anyone with less than 10 years experience. Affordable Pricing Structure – We only have one diagnosis fee and one repair fee. 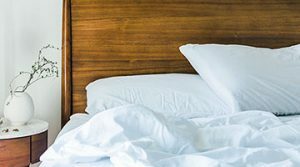 There are no hidden extra charges so you know exactly how much you’ll pay. We never over-charge and we can offer a free, no obligation quote before you book with us. Fully Guaranteed Work – We’ll come back if your washer still isn’t working properly after our repair visit – entirely free of charge. All our spare parts are also guaranteed one year from installation. Kitchen appliance repairs – We specialise in the diagnosis, service and repair of washing machines but we also repair most makes and models of electrical kitchen appliances including dishwashers, tumble dryers, oven and cookers, freezers and fridges. Service Checks – We can service your washer and other household electrical appliances to ensure they stay in good working order. This means you won’t have the extra expense of having to replace high priced items and it minimises the chance of future repair bills. An After Care Service – Your friendly technician provides an after care service when you have booked a washer repair in Brent. He’ll show you how to maintain your machine to get the best performance from it. 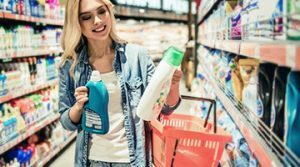 This can prolong the life of the appliance and save you pounds. They are also happy to answer any questions you may have. To book your machine repair in Brent, give us a call for a free quote or to talk to our customer advisor. Alternatively you can fill out our handy online booking form.